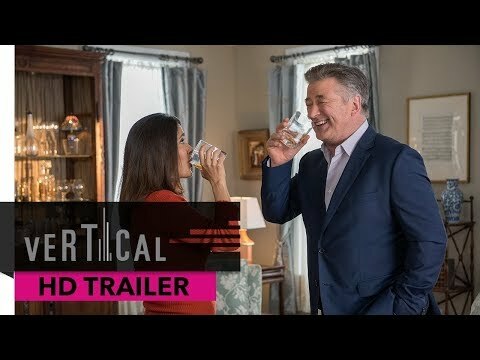 Meet Frank and Nancy Teagarten (Alec Baldwin and Salma Hayek): The staunchly lower upper-class family with their shiny black Range Rover and tasteful Tudor style home. They’re anxiously dropping off their daughter at her first day of college, and the two parents couldn’t be prouder. However, a visit by the repo man shortly after leaves them scrambling to make ends meet & their wealth, it seems, is less secure than we thought! Committed to getting their daughter through college, they hold a house-wide yard-sale coupled by a night of heavy drinking, & wake up to some very regrettable decisions. This sees them try to hide their evaporating net worth from friends and family-alike in an ever increasing downward spiral of elaborate neighborhood schemes. Drunk Parents was released on Cinema 2d ago in the US. Notify me when Drunk Parents is available.